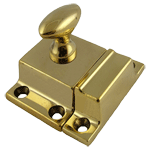 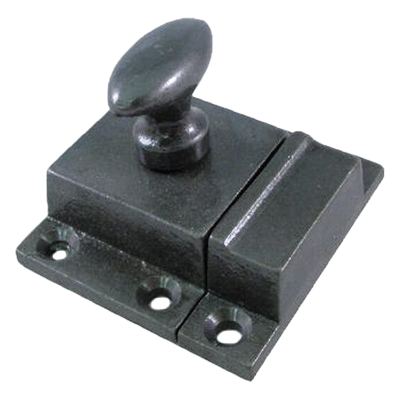 Lacquered authentic cast iron cabinet latch that can be used in your timber cabin or a colonial cottage. 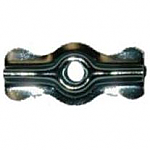 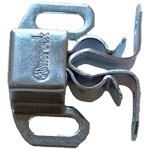 The ruggedness of this iron latch makes it a practical and durable option to keep your cabinets tightly closed. 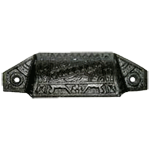 The distressed surface is antiqued and lacquered to prevent rust. 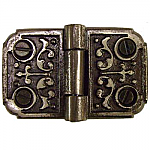 This item is $10.13 when your order exceeds $250 before shipping in qualifying items.